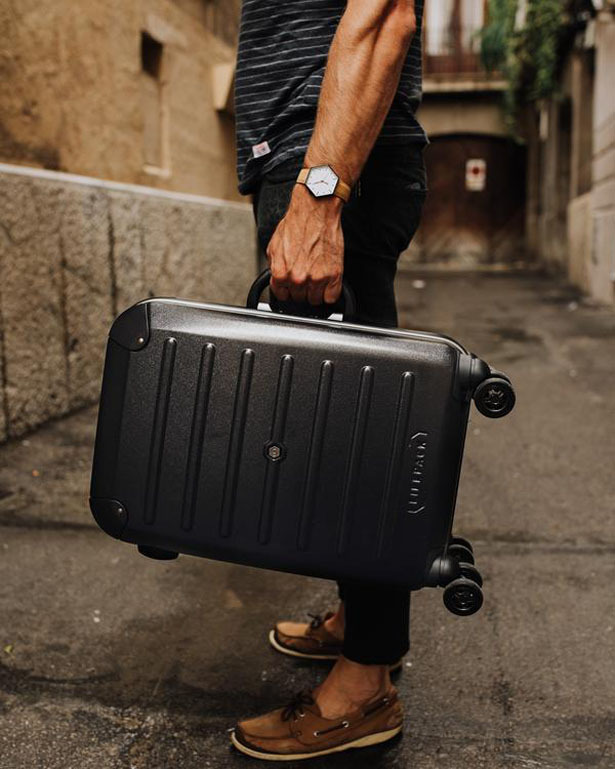 Adrian, the founder of Solgaard, knows the frustration of living out of a suitcase since he is constantly on-the-go. 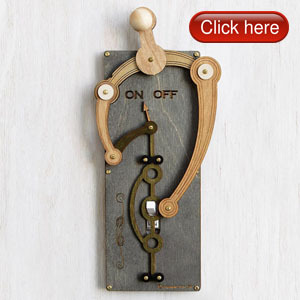 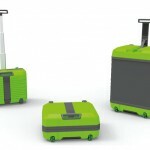 Instead of complaining, he decided to design and develop a solution to that problem. 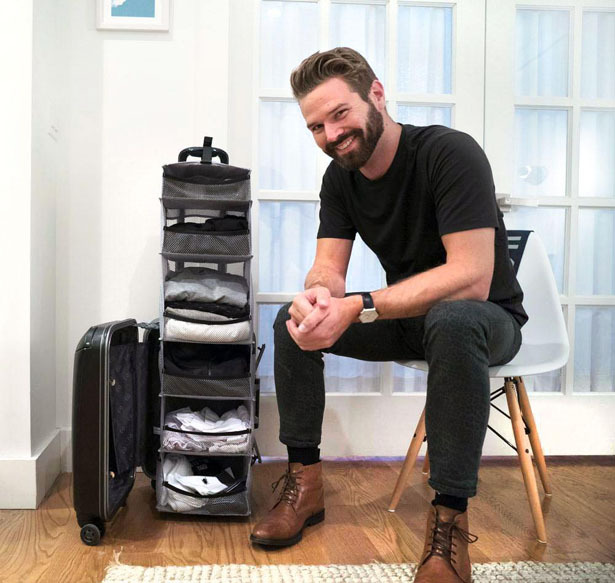 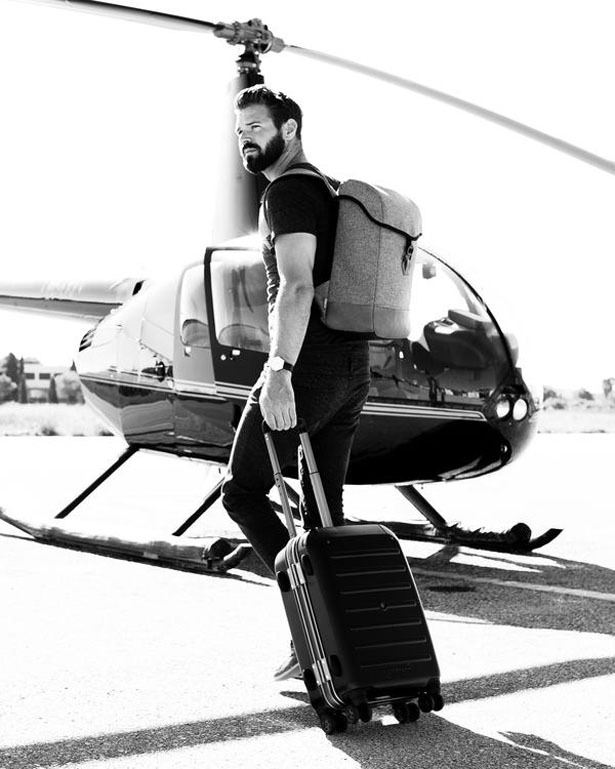 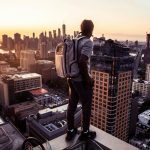 Lifepack is a carry-on Closet designed to allow you getting in and out of hotels faster and easier, you can pack more easily then compress as needed to fit other traveling essentials. 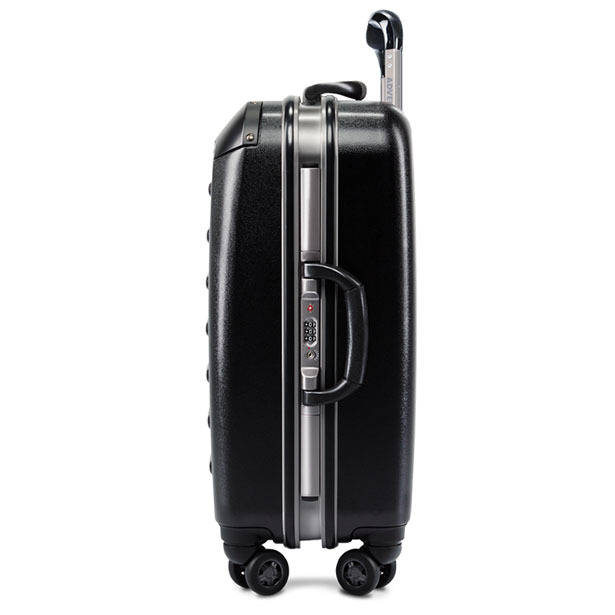 Made of durable polycarbonate shell in jet black with grey aluminum frame, Lifepack from Solgaard comes with a TSA approved lock. 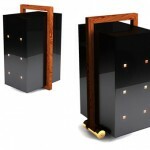 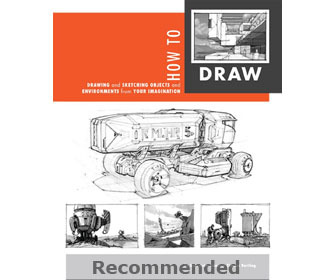 It features high quality wheels, handle with a soft grip, and integrated shelving system. 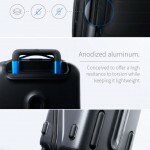 The front door of this suitcase also functions as a kickstand to keep it stable. 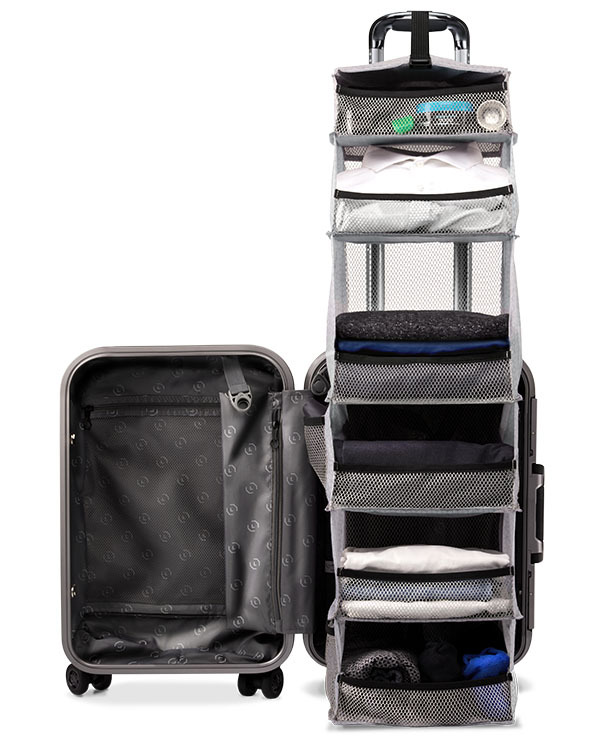 You can prefer to remove the shelving system from the suitcase when not needed, every aspect of this suitcase has been designed to make sure cabin-approved for carry-on with all airlines (international and domestic). 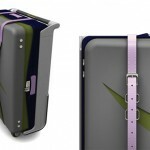 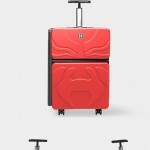 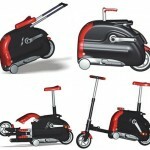 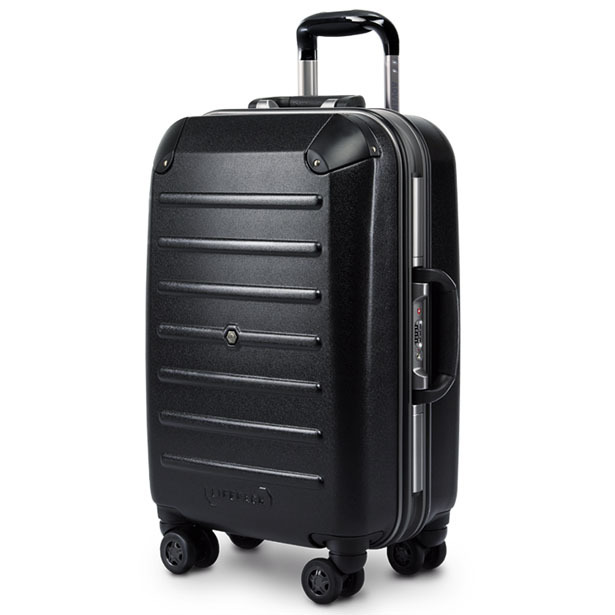 Tagged as Carry-on Suitcase, lifepack carry-on closet suitcase, suitcase for traveling.